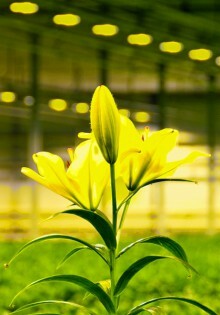 With 2100 μmol/s our further developed NATRALOX® Flower lamps offer the high performance you need to grow your yields. 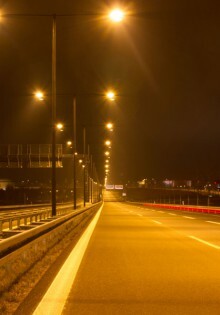 Our priorities – Street lightning, Plantlight and urban lighting interchangeable with all HPS and HPM pre-switch units. Since its founding 25 years ago NARVA G.L.E. has been an independent company in the light source industry. NARVA offers a comprehensive range of products for all locations and standards. We focus continuously on the legal principles, maximum energy efficiency and the long life of our products. For a high yield all year round, Narva provides a comprehensive product range , which takes into account all the needs of the plants and therefore ensures maximum yields. Our product range includes all kinds of different medium-pressure UV spotlights and low-pressure UV lamps. Whether with individual items and large series – NARVA creates unique and specific solutions for its customers. Together with competent partners, NARVA develops and produces high-quality special products based on gas discharge technology. We also deliver small quantities. Tailored to requirements and high-quality. We are looking for an electrician. Please check the corresponding section on our German website.